You may remember the term symbiosis from eighth grade biology. 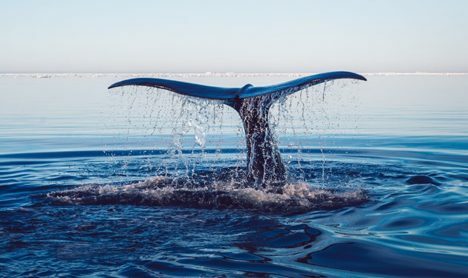 It’s the concept of organisms sharing materials, energy, even their bodies – with other organisms for the benefit of both species. 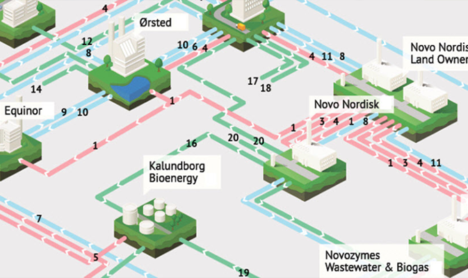 The idea of applying symbiosis to industrial producers was pioneered in Denmark almost 50 years ago in 1972, and came to fruition in 2015 with the establishment of the Kalundborg Symbiosis Industrial Park. “I think it’s just my personality that allows me to be fearless and put myself in gender-unbalanced situations,” says Stephanie Bassler. “I am doing my best, and I let that speak for itself.” How many of us have heard women’s stories similar to Stephanie’s? 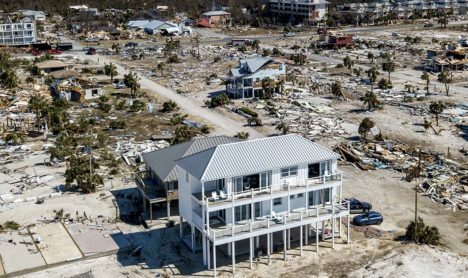 Record-breaking Hurricane Michael devastated coastal communities last fall. Because severe weather events on Florida’s Panhandle occur less frequently than on its Atlantic coast, that region was unprepared for such a potent storm. Panhandle building codes were less stringent than elsewhere,* and residents paid a steep price. 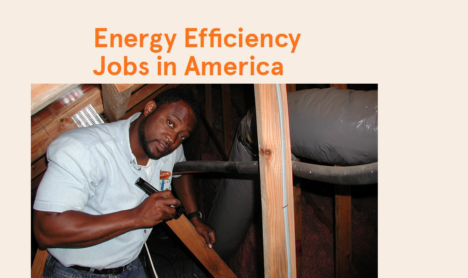 Energy Efficiency Jobs in America shows that energy efficiency (EE) jobs drive energy employment, representing nearly 35% of all U.S. energy-sector workers. 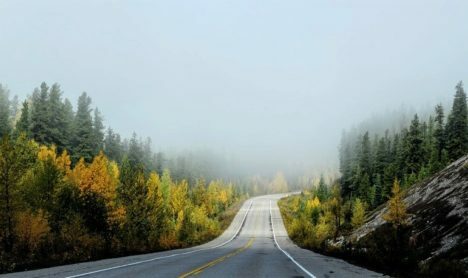 One may assume that most of these opportunities are in major cities, as rural areas offer fewer job options in general. However, certain industries create a larger number of local jobs providing employment for Americans outside metro areas. These jobs can transform people’s lives and be fulfilling careers. 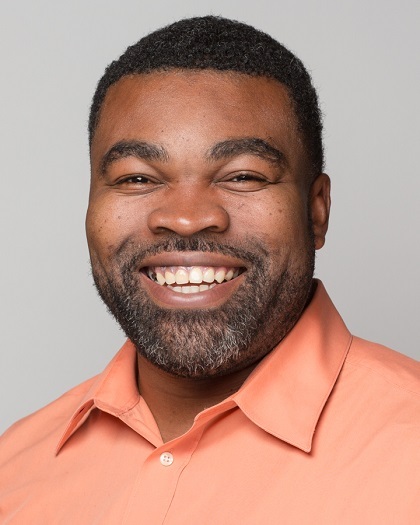 Derrick Blue is Interim CEO at Tampa Hillsborough Action Plan. A major report shows that there are now more than 119,000 energy jobs in Florida. 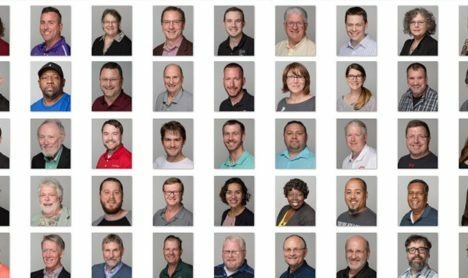 The vast majority of these—more than 112,000—are energy efficiency jobs. But what are those jobs? 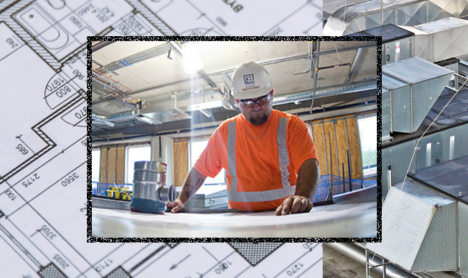 You might be surprised to learn that energy efficiency employs plumbers, carpenters and other skilled workers in the building trades. I should know—I employ and contract with dozens of them. 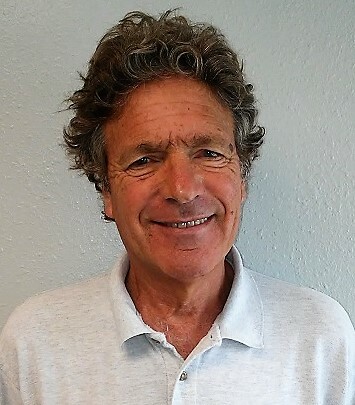 Dennis Brachfeld is the owner of AboutSavingHeat.Com. 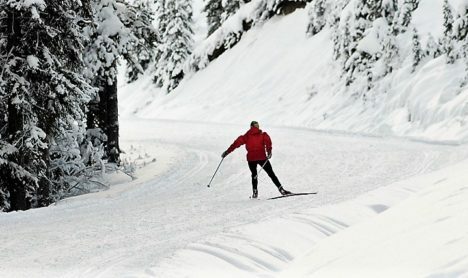 Like millions of Coloradans, my love for the great outdoors and winter sports brought me to the Mile-High City. But it was skyrocketing energy costs during the 1970s oil crisis that inspired me to make a career out of reducing energy waste, while helping our environment. 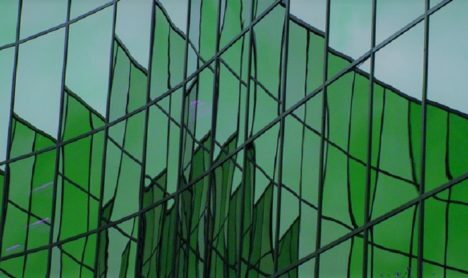 Guest Blog: Why waste energy you don’t have to? William A. Lippy is President and CEO of Fi-Foil Company. Florida has made significant economic gains since the great recession wreaked havoc across America a decade ago. One area where the Sunshine State has experienced tremendous growth is in the clean energy industry, which includes renewable power and energy efficiency. 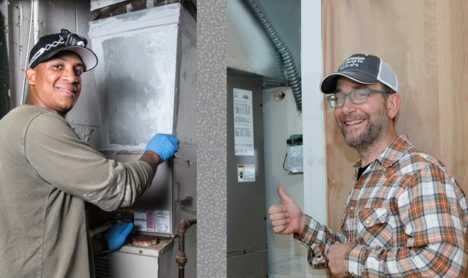 Today, the energy efficiency industry is paving the way for good-paying, stable jobs while at the same time reducing energy costs and dependence on fossil fuels. New York was once among the top three states–and can be again. Gov. 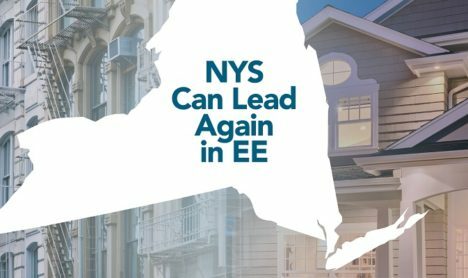 Cuomo has called for ambitious new energy efficiency targets, and New Yorkers are urging the governor to present a statewide EE goal later this month that will help restore New York’s once-held status as a national leader. 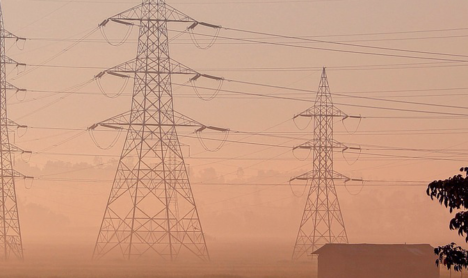 The White House budget proposed devastating cuts to key U.S. energy efficiency programs. Eighty percent of FY19 program dollars could be in real danger. Although a FY’18 omnibus bill succeeded in funding the remainder of this year,* the fight for FY’19 is just beginning. 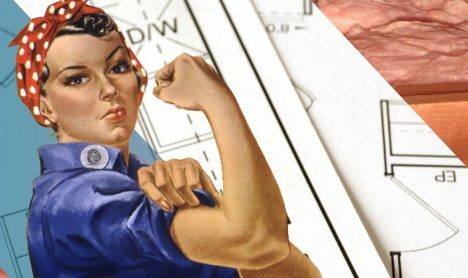 If you believe, as I do, that energy efficiency brings lasting benefits to all Americans please make your voice heard now. A palpable sense of pride emanates from people who live in rural towns. 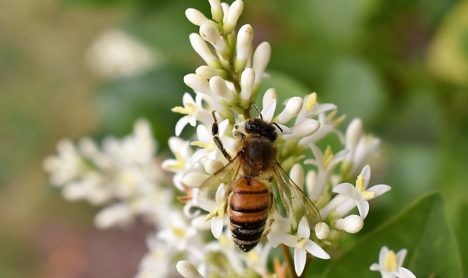 Untouched nature and thriving family farms are cherished rarities in Massachusetts. 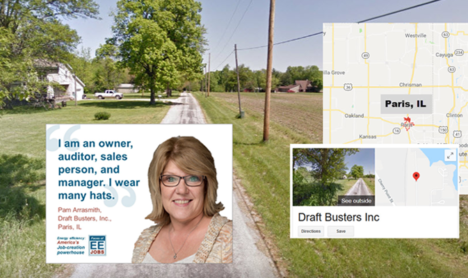 Protecting the integrity of such communities, while ensuring their constituents have access to local, renewable energy, is a delicate – yet important – challenge that E4TheFuture is ready to tackle. The year 2017 will likely be remembered as an exciting one for our U.S. electricity industry. Developing technological advances, innovations, and emerging opportunities — largely in the distributed energy area – plus tackling regulatory barriers and testing new policies, programs, rate designs, are among the year’s headlines. Add the federal energy regulatory/political frenzy (aka FERC NOPR), and 2017 became a whirlwind of change and challenges. It can be tough to get the ear of a policymaker. One of the best ways is by sharing stories of how their work can affect real people. 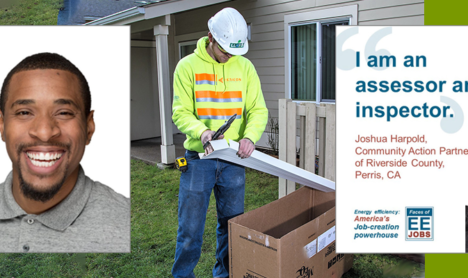 Our “Faces of EE” initiative collects photos and testimonials of energy efficiency workers across the U.S. Faces of EE promotes the fact that “EE” means more than clean air and a stable grid; it means jobs and economic growth. 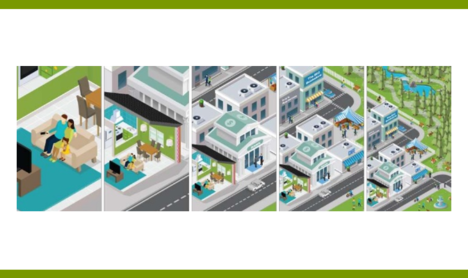 The business case for energy efficiency is well-proven. 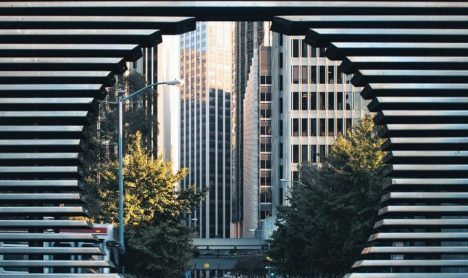 Compelling evidence shows that EE prevents energy waste and lowers costs — in homes, and in commercial, industrial and institutional buildings. 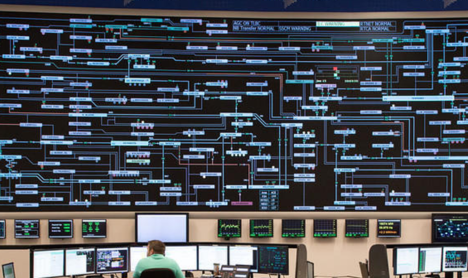 EE serves as a “baseload plant,” by reducing overall energy use. It’s reliable and resilient. And energy efficiency is an economic turbocharger. A key aspect of economic benefit is the massive jobs boost from the EE sector. 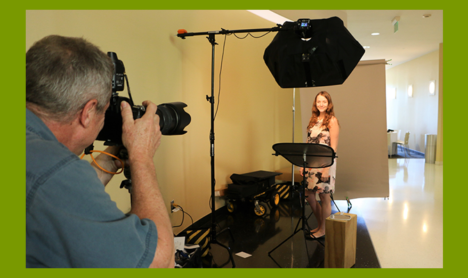 My team is spearheading Faces of EE to introduce energy efficiency’s 2.2 million U.S. workers. Are you ready? We hope if you are reading this, you have already signed up for #EEDay2017. 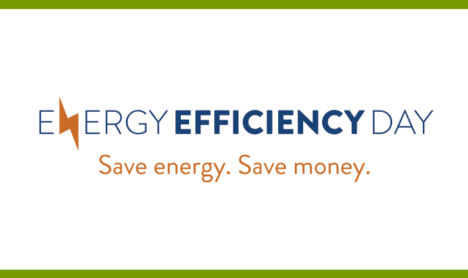 October 5 marks the second-annual campaign proclaiming energy efficiency’s powerful benefits. This year, we’re all about jobs and brighter solutions. 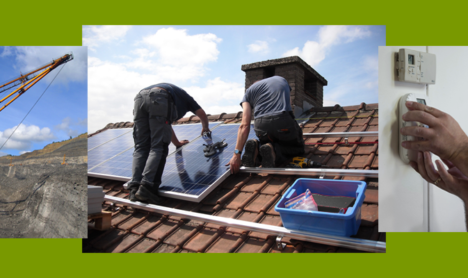 Efficiency is the cleanest, fastest, and most cost-effective energy solution. It’s also a job-creation powerhouse. 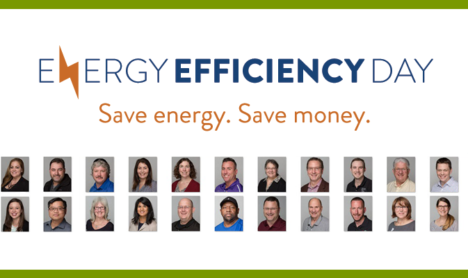 Follow @FacesofEE on Twitter to meet some of the 2.2 million energy pros who work in energy efficiency. 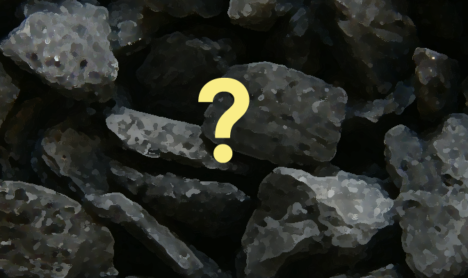 The issue of determining the cost-effectiveness of energy efficiency resources has long been a complicated and sometimes contentious topic. 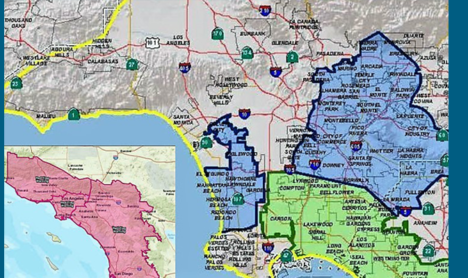 Despite the perception that virtually all states nominally use some version of the tests identified decades ago by California, actual practice has been inconsistent and often subject to debate. The Friday of Independence Day weekend I had the pleasure of educating D.C. lawmakers on a few of E4TheFuture’s initiatives. I mean, what’s more patriotic than asserting your democratic rights by visiting elected officials to discuss energy efficiency and renewable technology? The mood in the room was one of fierce determination. 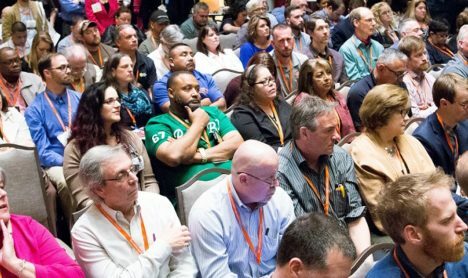 People flocked to healthy homes sessions at the Home Performance Coalition’s largest-ever conference last month. 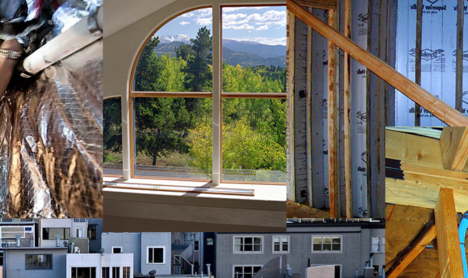 Non-energy benefits associated with energy efficiency upgrades have long been discussed, but this was the first time an HPC conference track was devoted exclusively to healthy housing and indoor air quality (IAQ). 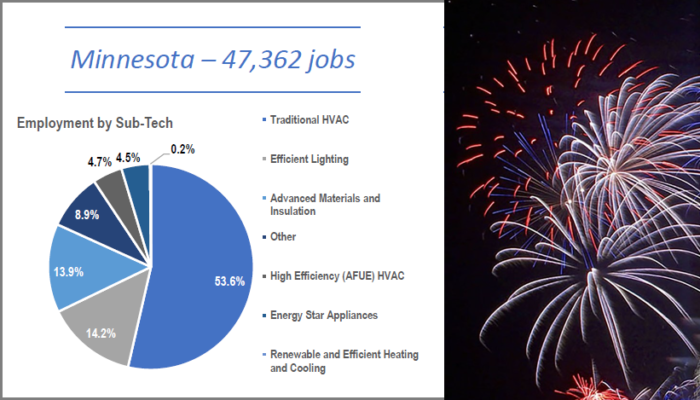 I am passionate about energy efficiency because I’ve seen the results. 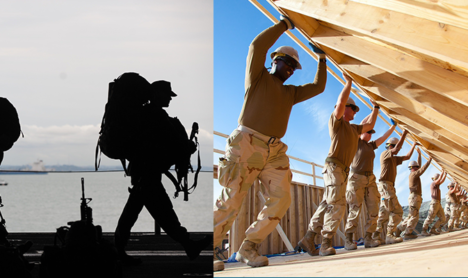 People’s lives improve on so many levels, when they attend to their homes and buildings. And energy efficiency’s momentum has risen dramatically over the past couple of years. It’s good for both economic and personal health. 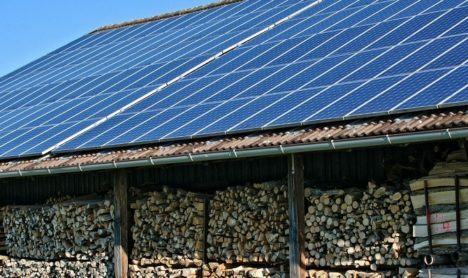 For the first time, the Federal Energy Regulation Commission (FERC) has proposed a definition of Distributed Energy Resources (DER), a key component of the rapidly evolving electric grid. 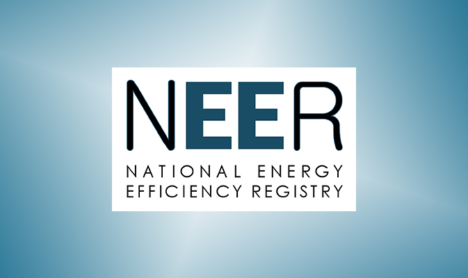 While identifying several resources as DERs including electric storage and electric vehicles, FERC neglected to name energy efficiency (EE) in its rulemaking notice. 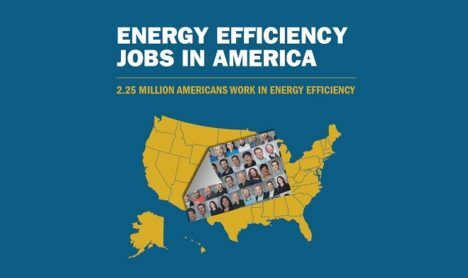 Energy Efficiency Jobs Matter to U.S. In 2016 we learned that energy efficiency is even more powerful than we thought. Beyond its use as a proven wise investment for cutting waste and saving dollars, the industry supports 1.9 million U.S. jobs—by far the largest sector in the U.S. clean energy economy. Our new report articulates the scale and scope of these jobs. 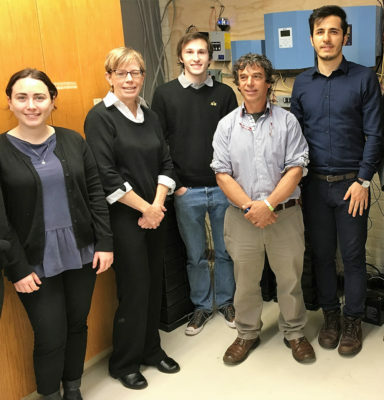 After arriving at the physics building for introductions, the group headed to the roof to see the technologies that comprise the project’s electric generation. Eight solar panels, two small wind turbines and two storage batteries (located downstairs) simultaneously power the lab and will soon provide clean energy to more rooms in the building. I attended my first networking event just one week after starting as an E4Fellow. The organization finds and creates networking opportunities not just for the fellows, but for the entire staff. So much of the work that we do is collaborative and we all relish the ability to meet and connect. Networking can be difficult. E4TheFuture is great at providing access to events and at building the skills and professional awareness that it takes to be a better networker. The mentality here emphasizes the concept of sharing ideas, both with those who are aligned with our mission and those who have a different view. 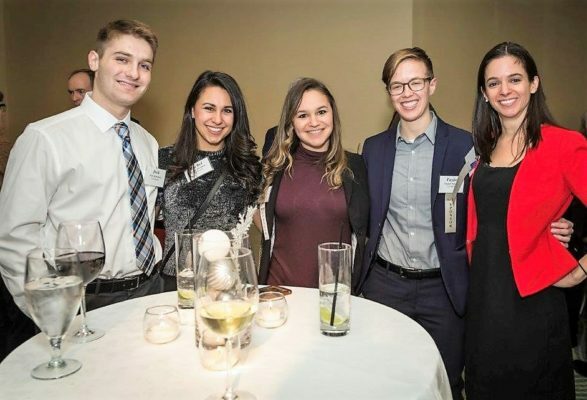 Josh (at left) enjoyed the annual NECA holiday networking event with other clean energy young professionals. The Clean Energy Standard (CES) is an exciting step forward for New York to achieve ambitious clean energy goals. The mandate, adopted by the state’s Public Service Commission (PSC) in August, requires 50 percent of New York’s electricity to come from renewable energy sources by 2030. An aggressive phase-in will occur over several years. October 5 marks a national milestone: the big inaugural campaign proclaiming energy efficiency’s powerful benefits. Why now? Energy efficiency (EE) fans and advocates may think you’ve heard it all before: “Saving energy saves money”, “The most efficient megawatts are the ones not used”, “Efficiency helps businesses thrive”. Beyond slogans, campaign organizers seek to convey the massive magnitude EE now delivers. So join us to celebrate EE’s good news and to lift the veil on EE’s power. 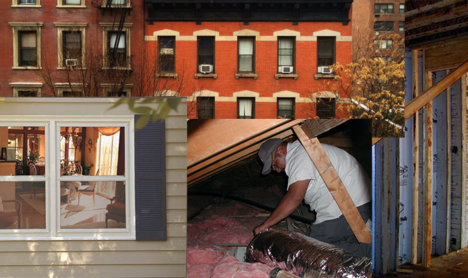 E4TheFuture recently commissioned Tohn Environmental Strategies to perform a review and analysis of recent literature documenting residential building energy efficiency-related health impacts. 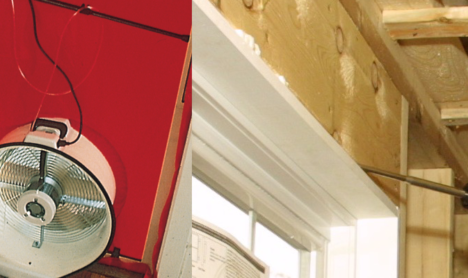 Ellen Tohn’s research team* surveyed 25 studies that relate specifically to energy efficiency (EE) improvements. We will soon share these detailed results. Residential building stock has one unifying trait: it’s different everywhere. 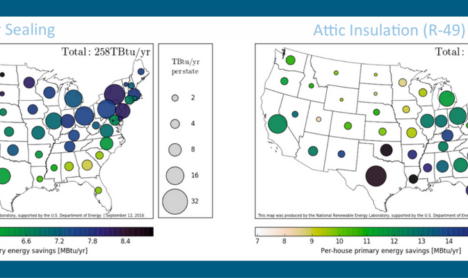 Houses vary by climate zone, age, fuel type, construction practices, occupant behavior – just about everything. These variations have long hampered the accuracy of predicting savings for existing homes. With support from the U.S. Department of Energy, researchers at NREL are developing ResStock – a computer model that increases the granularity of analysis for the entire U.S. residential housing stock to an unprecedented level. 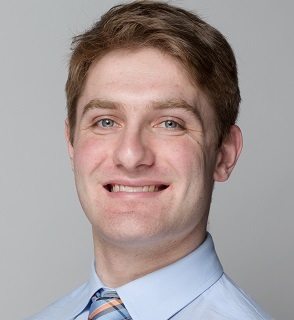 Josh Kriesberg began as a policy fellow at E4TheFuture in July 2016 within weeks after completing his B.A. at Syracuse University. 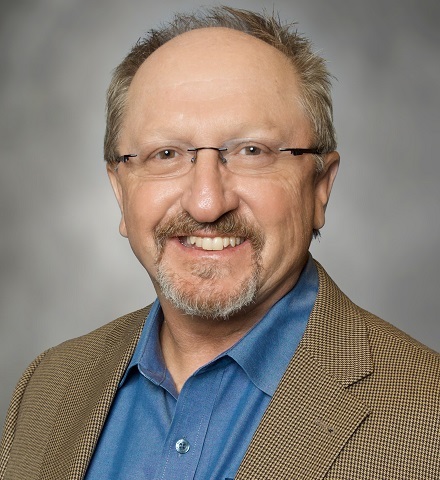 His assignments comprise policy initiatives and research projects including the National Energy Efficiency Registry (NEER) and database management. 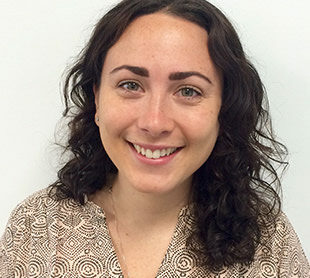 Emily Duff began as a policy fellow at E4TheFuture in July 2016. 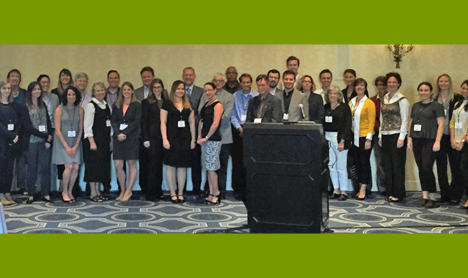 After just a week of training she was soon immersed in a half dozen policy initiatives and research projects including the National Energy Efficiency Registry (NEER). She also assists with social media outreach.